Here is the latest on the Paul Manafort trial. The charges in Friday’s filing were contained in a criminal information, a document that can only be filed with a defendant’s consent and typically signals a deal has been reached. It’s unclear whether any agreement with prosecutors would require him to cooperate with special counsel Robert Mueller’s ongoing investigation into possible coordination between the Trump campaign and Russia. 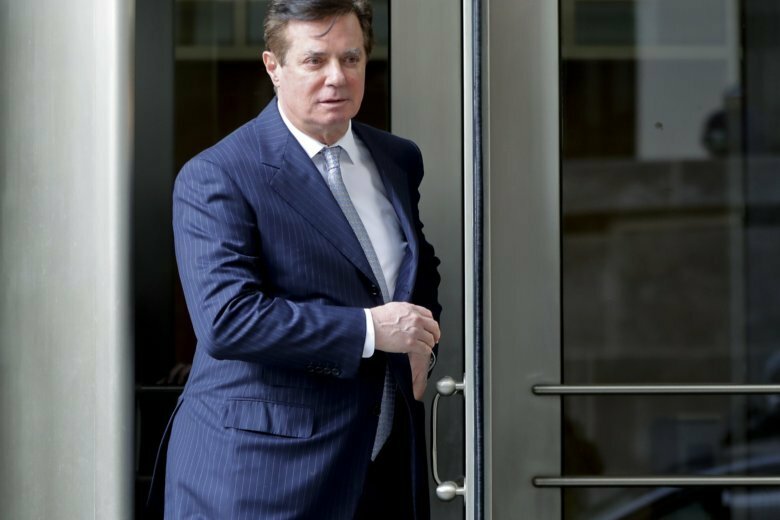 A court hearing was scheduled Friday for Paul Manafort amid reports that President Donald Trump’s former campaign chairman was nearing a plea deal to avoid trial on charges stemming from work he did for pro-Russia political forces in Ukraine. Several media outlets reported that Manafort is close to a plea deal with federal prosecutors. The New York Times said it was unclear whether such an agreement would include his cooperation in special counsel Robert Mueller’s investigation into Russia’s election meddling during Trump’s 2016 campaign.